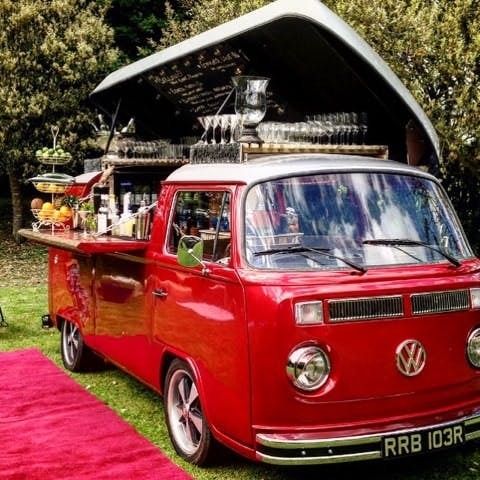 The Cocktail Car Company bring an utterly unique and totally unforgettable mobile bar service to any event, festival or party by serving seriously delicious cocktails in their absolutely gorgeous vintage red VW bar. 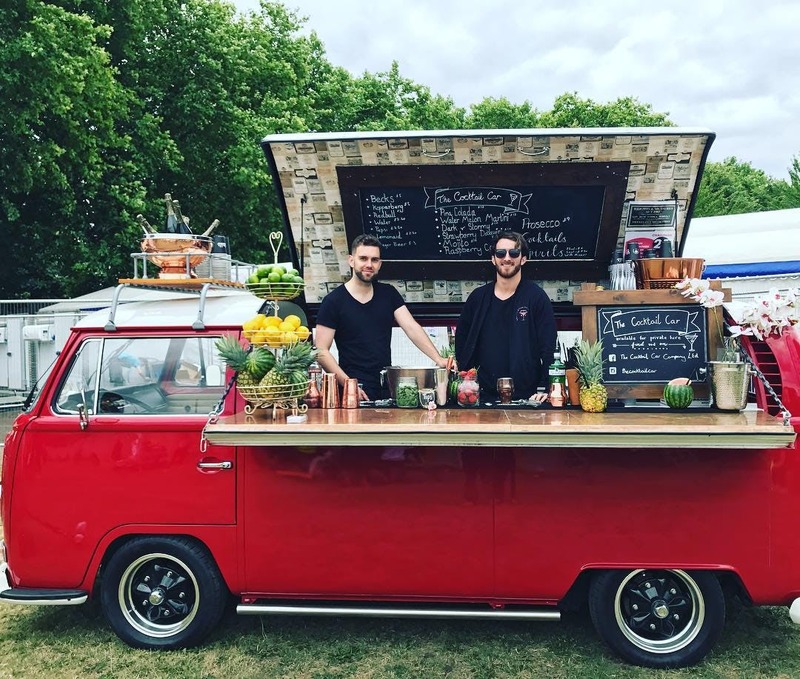 The team hand-make all of their own delicious cocktail syrups & purees and only ever use freshly squeezed lemon & lime juice, resulting in clean-tasting, premium quality cocktails that blow your guests away! 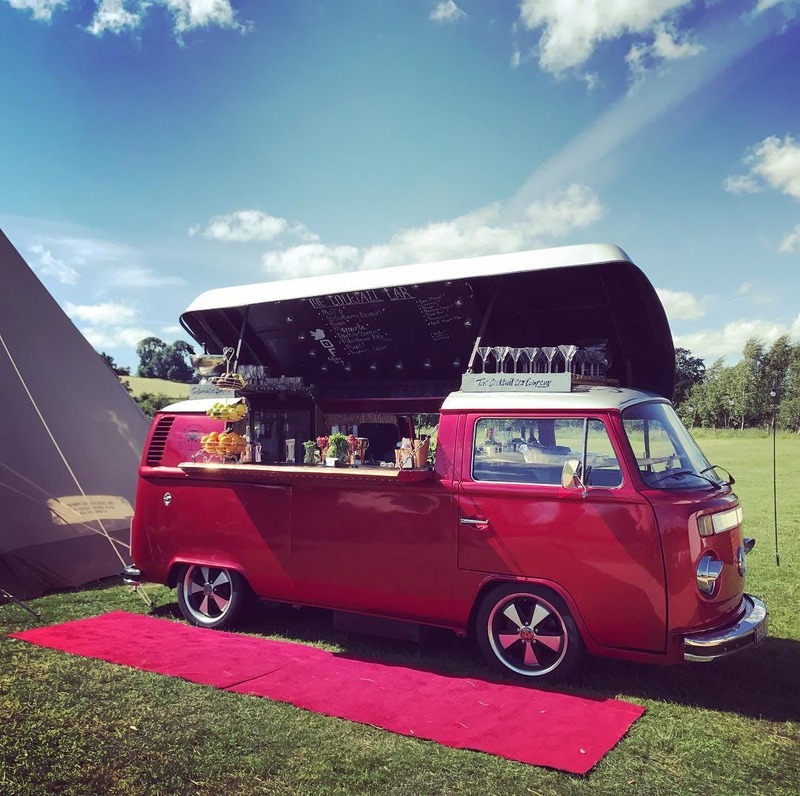 Their Classic VW red campervan is the ultimate centrepiece for any event, creating a visually stunning backdrop to any party and ensuring that it's one that guests will remember for years to come. 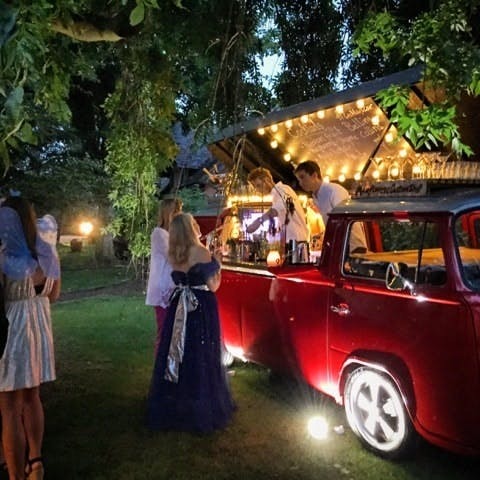 Guests will drink from a handcrafted menu, tailored to your specific needs. 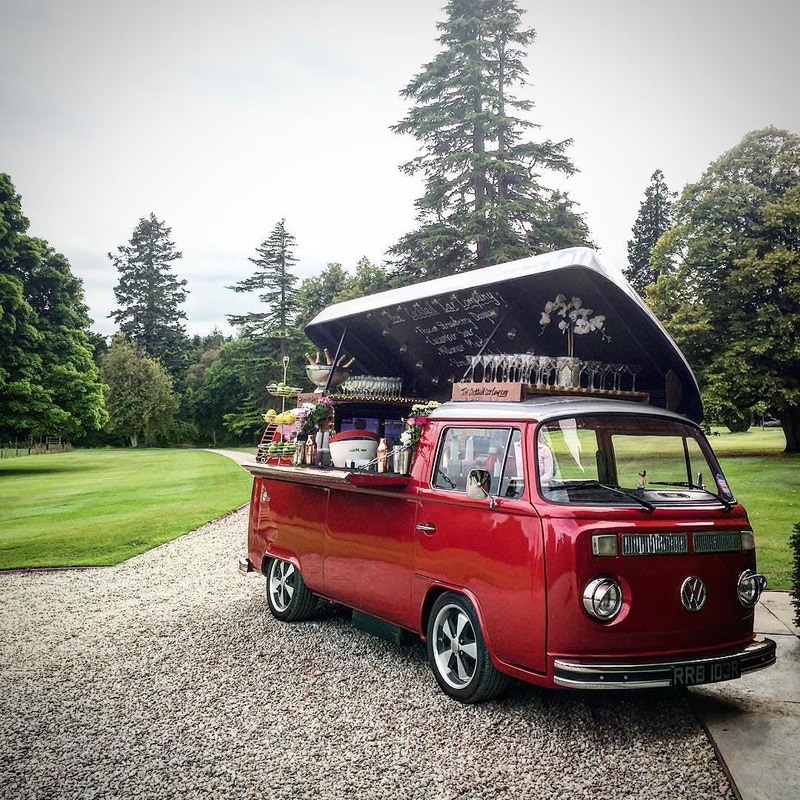 From the experimental to the traditional, there is nothing that they cannot deliver with panache, flair and originality. 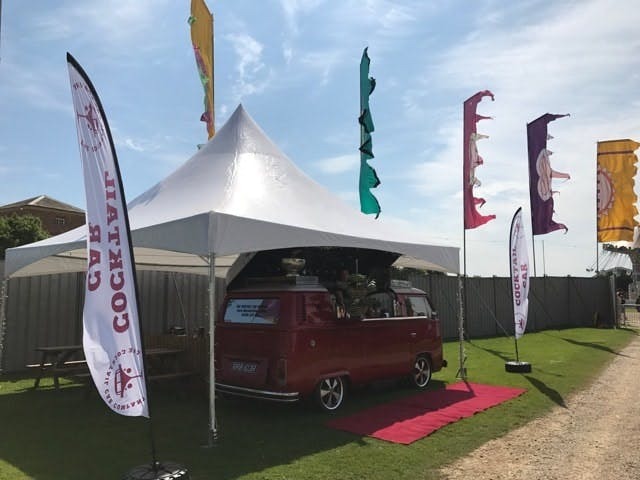 Book them right here for your event and ensure that it's one to remember!